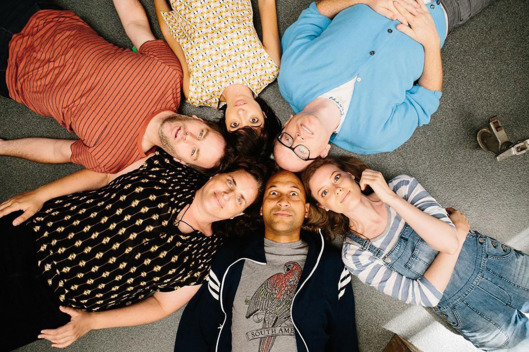 A funny and wry comedy about an improv group in New York City that is splintered when one of its members makes it to “the show”, a stand-in for Saturday Night Live called Weekend Live. The elevation exposes fissures within the group, eventually sealing its doom . Nonetheless, through the process of promotion and disintegration, the members realize how integral the group is/was to their lives and how their involvement fits into their ambitions. This is a sweet movie, written and directed by Mike Birbiglia, who also stars as one of the improv group members. Some of the drama is beyond the talents of the actors, almost all of them are immediately recognizable from some Comedy Central or other endeavor, and it is on occasion a little gooey. But, otherwise, this is good clean fun, bettered by a biting, almost cruel caricature of Lorne Michaels as the head honcho at Weekend Live.